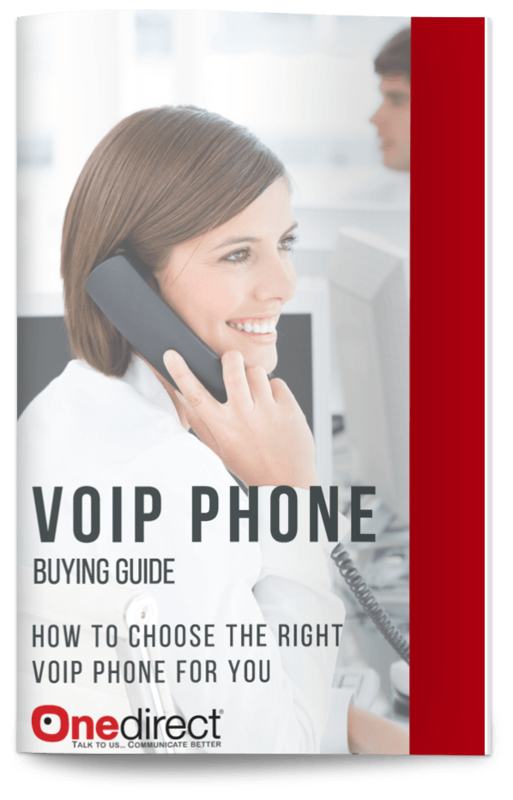 When looking to buy a VoIP phone, it can be a bit daunting. To help you make an informed decision, download our guide. With so many options available, picking the right phone can be problematic. As they are available in a variety of models, we have put together a few questions to help you decide which one is most suitable for you. 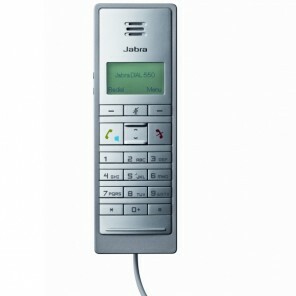 How to choose the right VoIP phone?